Your private wild dolphin swim – just you and the dolphins! These are private trips, you are my only guests aboard. Most dolphin trips you are in the water with 10, 15, 20+ people. My trips give you quality one-on-one time with the dolphins. No waiting in line to get in the water or back on the boat, no strong swimmers getting ahead of you and swimming off with the dolphins – just you and the dolphins. Low Impact: Our small group size has a lower impact on the dolphins and their behavior. 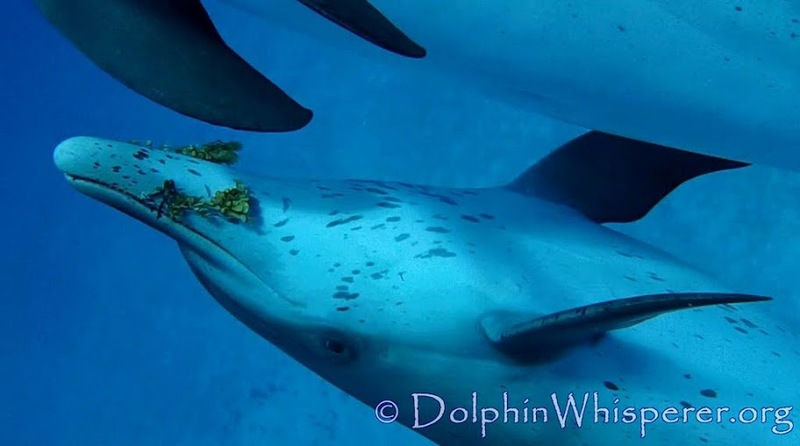 Deeper Connection: The intimate quality of your time in the water with the dolphins allows a natural deepening of relationship to occur, fostering friendships with specific dolphins over multiple days. Excellent Guide: I’ve been leading trips swimming with the dolphins here for over twenty years, we know each other well. Book your Custom Dolphin Retreat | Swim with Wild Dolphins in Bimini, Bahamas | Only 20 minutes from Miami!